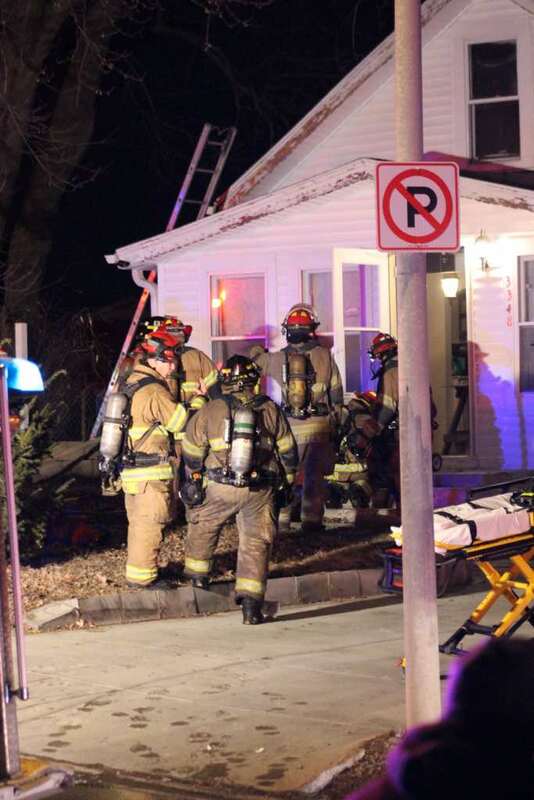 Omaha Firefighters battled a late night Southeast Omaha house fire this evening. 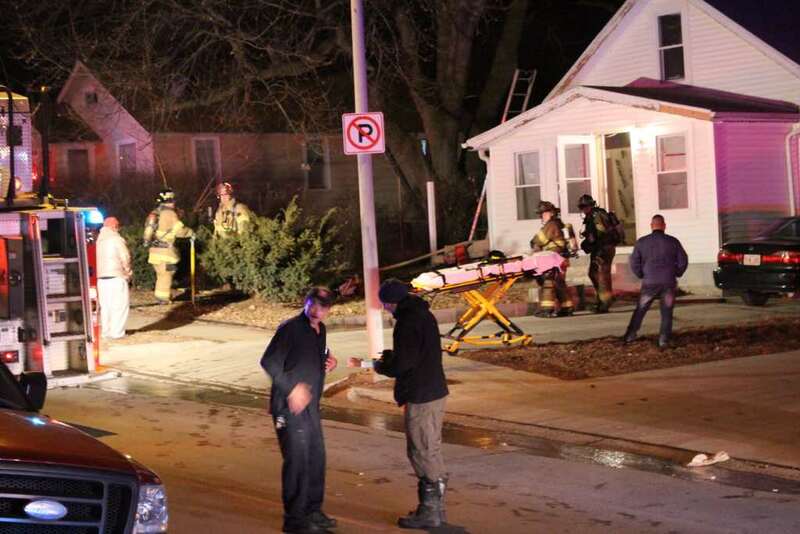 A 911 call at about 9:30 p.m. brought police and firefighters rushing to the scene. 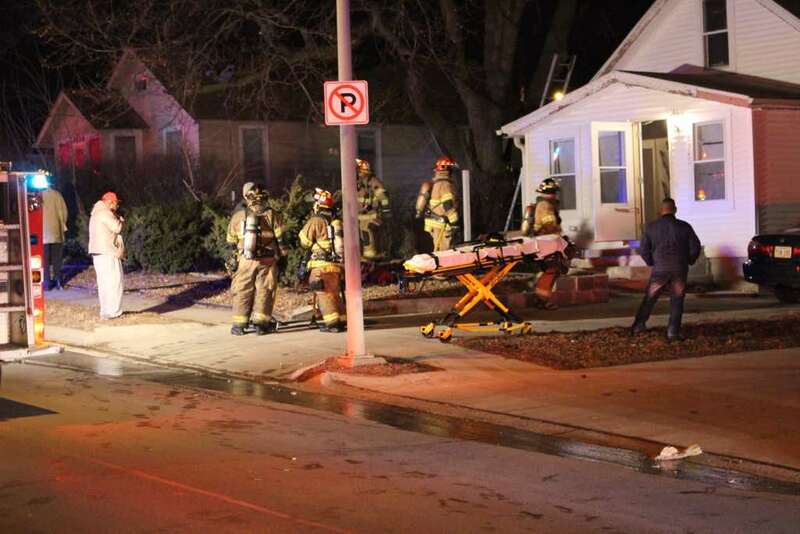 Initial reports were of a person trapped, but nearby Omaha Police Gang Unit Officers who responded to the scene reported that all occupants were safely out. Firefighters searched the structure and put out the flames in about 20 minutes. No injuries were reported.